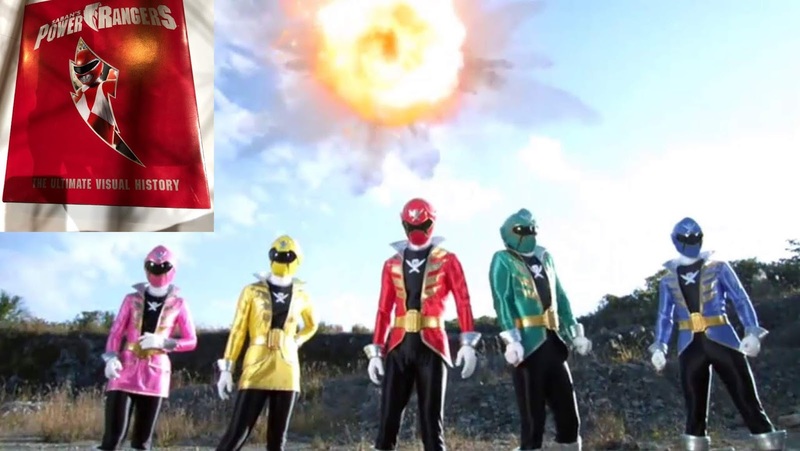 Saban finally explains why the pirate theme was completely ignored in the Gokaiger adaptation. Apparently careful results & Demographics show that Pirate cinema movies can do good in the box office, but toy sales not so good according to Sabans team "PIRATE SUPERHEROS CANT SELL TOYS"! A very unexpected reason as to why what clearly looked like pirates were ignored in the USA version. 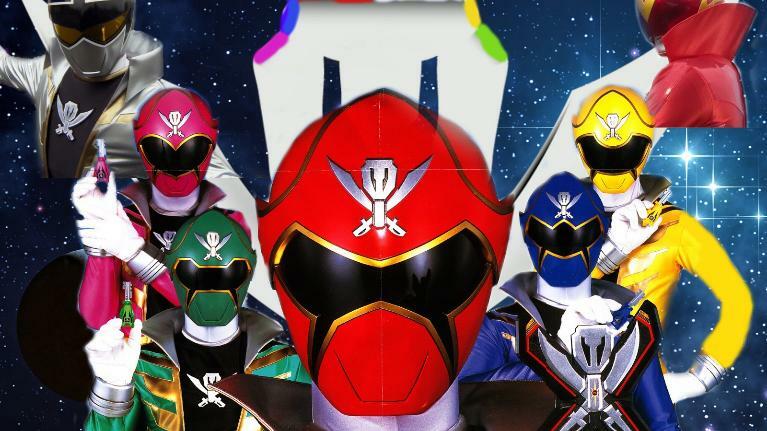 This is not the first time Saban has done this, Back in the 90's the Kakuranger ninja theme was changed into aliens, Denji Sentai Megaranger's game theme was changed into astronauts👩‍🚀. 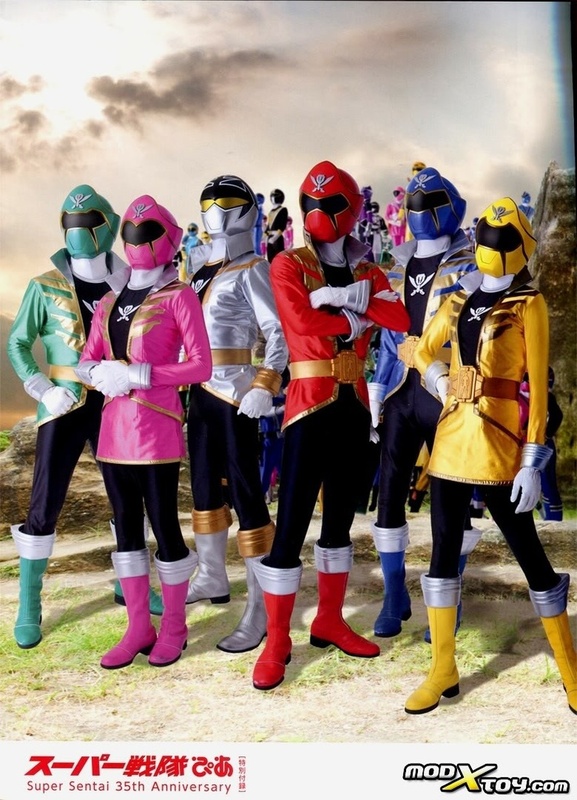 The Disney seasons however had a much better production value and a respective theme within each season that wasn't changed for the sake of earning cash. This source comes from the official P R visual history book that was one of Saban's last attempts to cash in on the franchise before Hasbro fully owns it. This goes to show that a lot of things that has happened from the sale to Saban has been purposely planned and done in the cheapest way possible to put some pocket money into Saban's pocket. Its clear that he lost interested in the show from Time Force. a good 8 years has been wasted for the fans hoping the show would get back to its original quality, even Operation Overdrive had a much better season packed with tons of original footage and ideas and care put in. made worse when you remember..."oh hey, Gokaiger and the PR show that took it's footage were made when the Pirates of the Carribean movies were still really popular", and in 2011 the merchandise for PoTC netted Disney 1.6 BILLION DOLLARS. Just goes to show once again how incompetent the folks at Saban actually are when they ignored HARD EVIDENCE to the contrary.